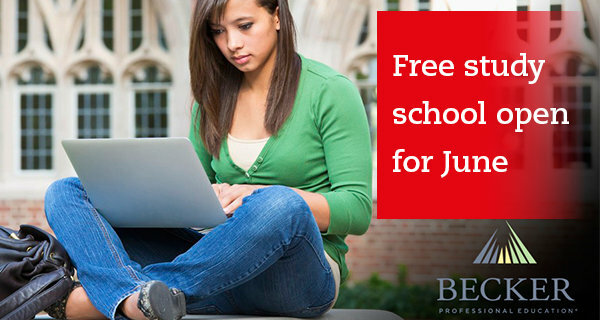 Join over 25,000 students by registering with Becker's free study school. In light of the successful free study schools Becker have run for the past few sessions, they're doing it again. This is a fantastic free resource that can really help you prepare for your June 2017 exam. recorded extracts from past Becker study schools on selected topics. 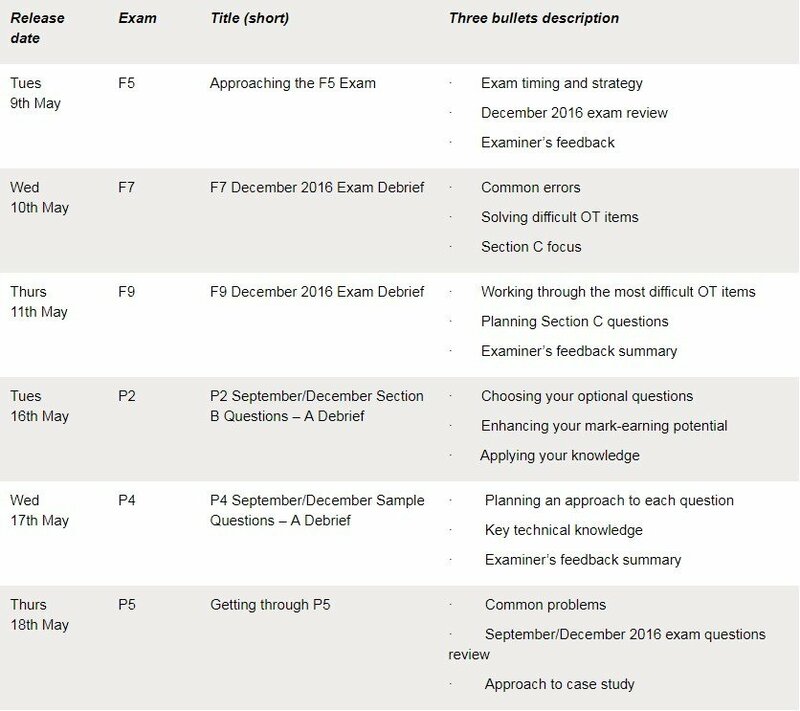 Registration provides students with free access to Study, Revision and Exam Preparation resources, which will be available until the end of the June 2017 exam session supported by recorded webinars instead of live sessions. There will be no live sessions due to the low uptake of these from students in previous Study Schools. Please find attached the Study Programme for the June Study School plus a document outlining further details for the recorded webinars.